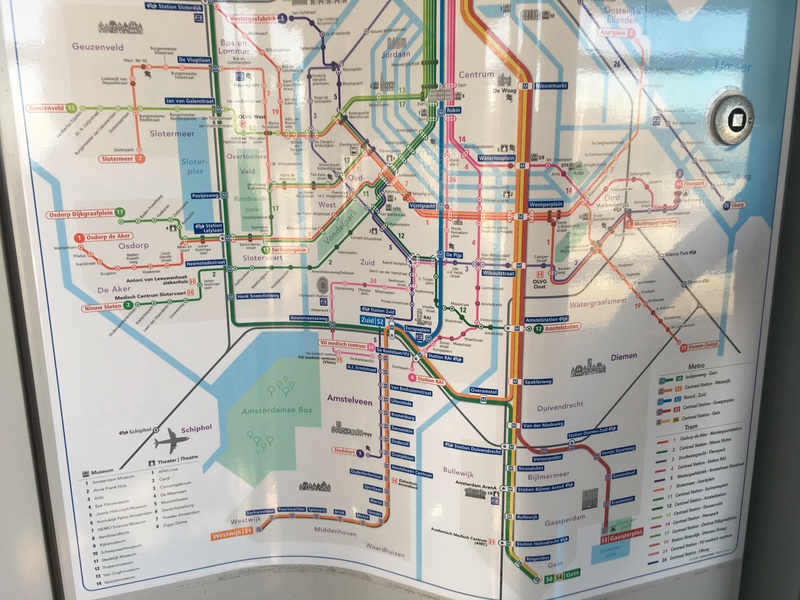 The Amsterdam Tram Network is run by GVB and consists of 14 different tram lines. Using the tram lines you can get almost anywhere in Amsterdam’s canal area and much of it’s suburbs. However tram travel comes with a price, it is slow and it stops quite often. But slow and steady wins the race, and the trams will always get you where you want to go eventually. The Amsterdam GVB Trams Guide is an attempt to make all the tram info a tourist needs available in one place. Each tram line and metro line has its on page including a map and downloadable timetable and schedule for the line. Below you can find links to all the pages, maps, and timetables. Further down you will find information on Tram Fares and costs. All information updated as of March 1, 2019. Children up to the age of four travel for free. Children may ride on a parent’s lap if the tram is crowded.